100% natural soap. Plant Based. 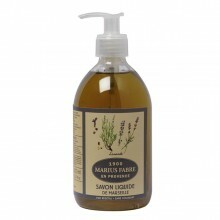 Marius Fabre Aleppo liquid soap is made from traditional saponification, by heating olive oil, with its rich moisturising nutrients, and bay laurel oil, for its soothing properties. 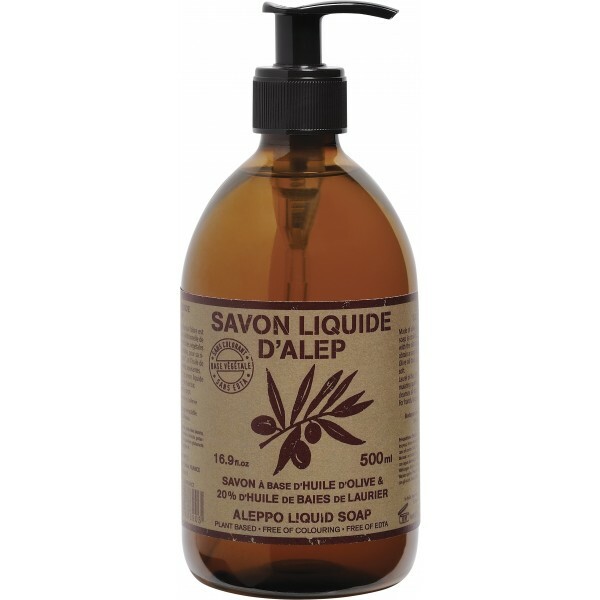 Aleppo liquid soap is an extremely mild cleanser for the skin due to its natural glycerine. Can be used for the dispenser. Eco-friendly and better value! Ingredients: Olive Oil, Laurel Oil. Ingredients (INCI): Aqua, Potassium olivate, potassium laurate, glycerin, hydroxyethylcellulose, Potassium sorbate, Potassium benzoate, Olea europaea oil, Tetrasodium glutamate diacetate, Laurus nobilis oil, Tocopherol.